It seems that real life is getting busier and busier for me – which might explain the lack of updates on this blog. Nevertheless, I’m always checking to read your fabulous comments and I promise that I will be replying soon. I’ve decided to tackle 7 theories constructed by readers of Tolkien’s Middle-earth, that are rather extraordinary in concept and make perfect sense (though some can be disproved or contested). There are many arguments in discussion around the characters and stories of Middle-earth; but I’ve decided to focus on a few which have struck me the most. The expanded vision of the second installment bolsters Middle-earth’s richness and reinstates Peter Jackson’s masterful filmmaking that spans a 6-film saga. As a theatrical release, The Desolation of Smaug was a significant improvement from the occasionally slow-moving sequences (which I personally find no objection to) in An Unexpected Journey. 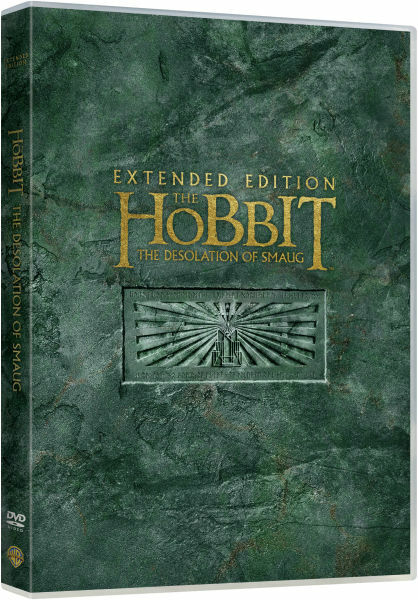 But whilst the first Extended Edition release (with a total of 13 minutes of extra footage) felt more like a financial (as well as traditional) move for fans (though I find the Hobbiton sequences the most appropriate), The Desolation of Smaug’s 25 minutes of new scenes marks a massive improvement in the scope of the two Extended Editions. Hobbit 3 Official Trailer is here! I mean, have you seen the Offical Trailer for The Hobbit: The Battle of the Five Armies? A Tolkienist’s Perspective meets Sylvester McCoy! There has been an unusual delay from my end in posting on this blog. Things seem to have quietened down since my last announcement on Billy Boyd’s “The Last Goodbye”. And yet, in The Hobbit world, things have been moving steadily along towards the final release.